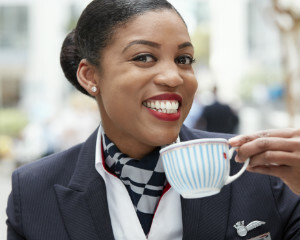 Our Cabin Crew at Gatwick have an enviable reputation for delivering the very best in British hospitality and service. It takes passion, drive, resilience, and brilliant people skills. Embracing and driving change through their service delivery and innovation, they bring the flying experience to life, acting as our greatest brand ambassadors. Our Gatwick Fleet fly a wide variety of routes, both long-haul and short-haul, from Jersey to the Maldives and beyond, across all cabins and on various aircraft. We know better than anyone else that an exemplary in-flight experience will define how a customer will feel about our brand. This is why we look for service driven professionals, with a natural sense for building great customer relationships. People who can anticipate the unexpected, and deliver the very best in-flight experience, even on the most demanding days! It’s intuitively knowing what the customer needs before they do, an extra blanket, another drink or simply some advice. 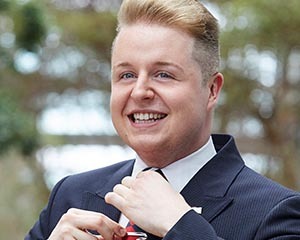 It’s something special that makes you British Airways, red, white and blue. In return, you’ll have the opportunity to develop new skills, take control of your career path and be recognised and rewarded for your outstanding contribution. As a new joiner to British Airways we look forward to welcoming you to our state-of-the-art training facility. Safety is our first priority across BA and in your training too - You’ll therefore need to be fully conversant with the general procedures and theory behind airline safety. This is why you’ll be required to obtain a Cabin Crew Attestation (CCA) as part of your Cabin Crew New Entrant Training with one of our world class third-party partners. This attestation allows you to undertake Cabin Crew duties on European Community-registered aircraft. Your qualifications will be revalidated annually as part of your British Airways Cabin Crew Training. 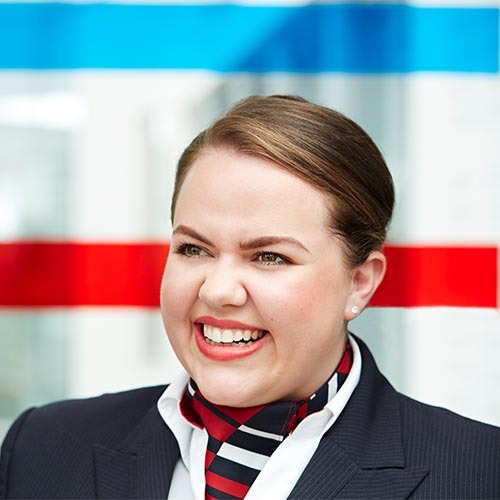 From obtaining your CCA, you will then continue on with your British Airways New Entrant Training at our state-of-the-art training facility using our new nationally recognised Cabin Crew apprenticeship standard. If you already hold a valid European Aviation Safety Agency (EASA) attestation, you can start the British Airways New Entrant Training without having to undertake the CCA training again and will go straight to our Cabin Crew training courses. 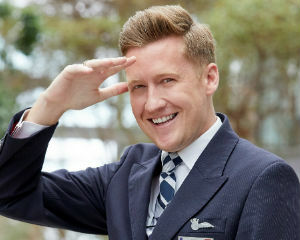 Being part of our Gatwick Cabin Crew is challenging but rewarding. We make sure everyone’s hard work is rewarded with a competitive salary, the potential to earn bonuses and generous company benefits. As a member of our Gatwick Fleet Cabin Crew, you’ll have the potential to earn on average a reward package of between £22,000 and £23,500 per annum. You’ll receive an hourly payment of £3.07 when you are flying, performance related annual increments and commission for in-flight retail sales. 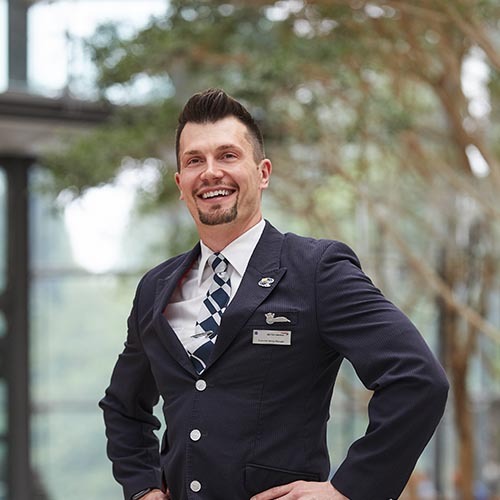 The secret to a successful career with us is delivering the very best in hospitality and service on every flight, every day and to every customer. As your experience grows, and you successfully complete our development programmes, you may have the skills required to move into a leadership role. Our Gatwick Fleet fly a wide variety of routes, both long-haul and short haul, from Jersey to the Maldives and beyond, across all cabins and on various aircraft. 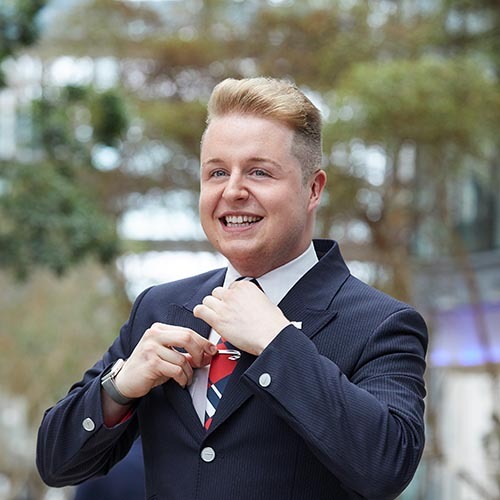 Gatwick Customer Service Managers lead, motivate and inspire a team of up to 11 onboard Cabin Crew to provide unrivalled hospitality. Crew Team Managers lead, coach and inspire a team of Cabin Crew to make safety the priority, deliver the ultimate in customer satisfaction and ensure operational efficiency.